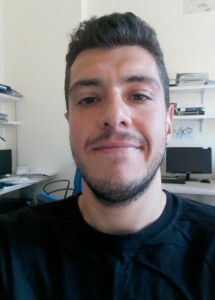 I am a Biophysical Sciences Ph.D. student at Scuola Normale Superiore. I attended my master degree at University of Pisa. My master thesis project focused on the implementation and spectroscopic analysis of spectrally resolvable functionalized metal nanoparticles for diagnostic purposes. My work focuses on the study of colloidal nanoparticles, mainly of noble metals, for biomedical applications. During my Ph.D. I shall improve my knowledge of colloidal nanostructures by testing up-to-date synthesis protocols, up to the development of biodegradable smart nanocarriers for targeted drug delivery, trying to conjugate diagnostics and therapy in a single nanostructure (i.e. theranostic nanoparticles). 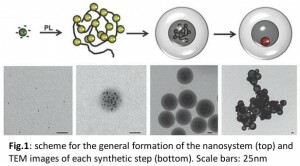 During the first year we developed highly reproducible, functional and biodegradable nanosystems composed of hollow silica nanoparticles in which 3 nm gold nanoparticles are embedded in their central cavity, promising ideally-fast clearance kinetics of the metal through renal excretion, after the dissolution of silica shell. Preliminary tests on drug conjugation and synthesis of metal-free drug nanocarriers are ongoing. 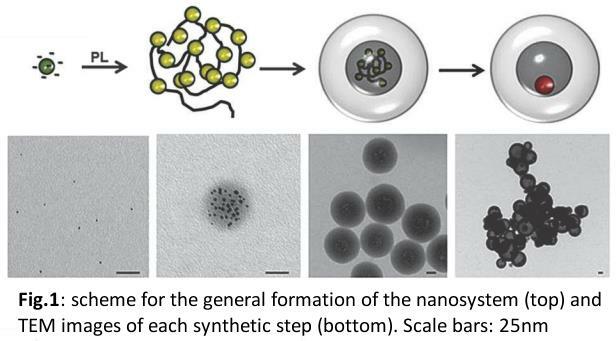 Biodegradable hollow silica nanospheres containing gold nanoparticle arrays; D Cassano, DR Martir, G Signore, V Piazza, and V Voliani; Chemical Communications, 2015, 51, 9939-9941, DOI: 10.1039/C5CC02771C.